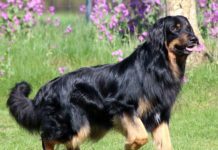 The Kromfohrlander is a German breed that was bred for companionship purpose. It is a people’s magnet dog. It is true that the dog greets stranger by smiling and sneezing. 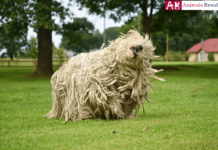 It is an all-rounder family dog. It will get along with young people in your family as well as elder. Though it has a terrier heritage, it has very little hunting drive. The dog wants to be surrounded by people every time. Like all companion dog, they are also prone to separation anxiety. If you have a busy lifestyle and don’t have time to devote to your breed, this isn’t the right choice of breed for you. Kromfohrlander needs your time along with love and care. 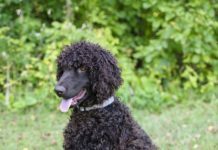 Being a companion dog, it doesn’t mean it leads an inactive lifestyle. 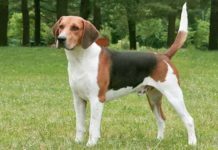 It is intelligent and highly trainable dog. It excels at dog’s sports related to agility. They are also witty and have a funny sense of humor. The dogs love to climb and jump from the highest position in the house. Obedience training is must for them. 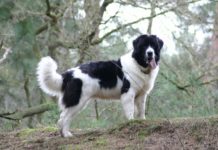 They have all those qualities that make them suitable dog for novice owners. 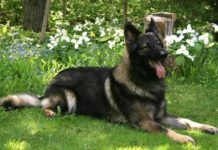 Kromfohrlander is one of the youngest breed in Germany. It was recognized internationally in the year 1955. 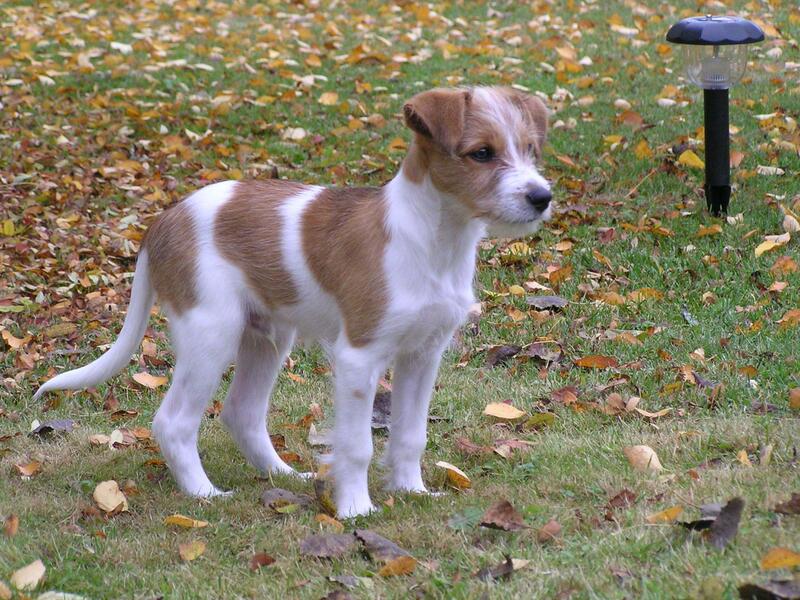 The breed was developed by cross mating Wire Fox Terrier with Grand Griffon Vendee. Earlier it was grouped into terrier category but later shifted to companion dogs group. It is a rare breed in even in its own native country. 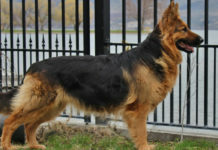 It is a suitable breed for novice owner because of easy trainability and even temperament. 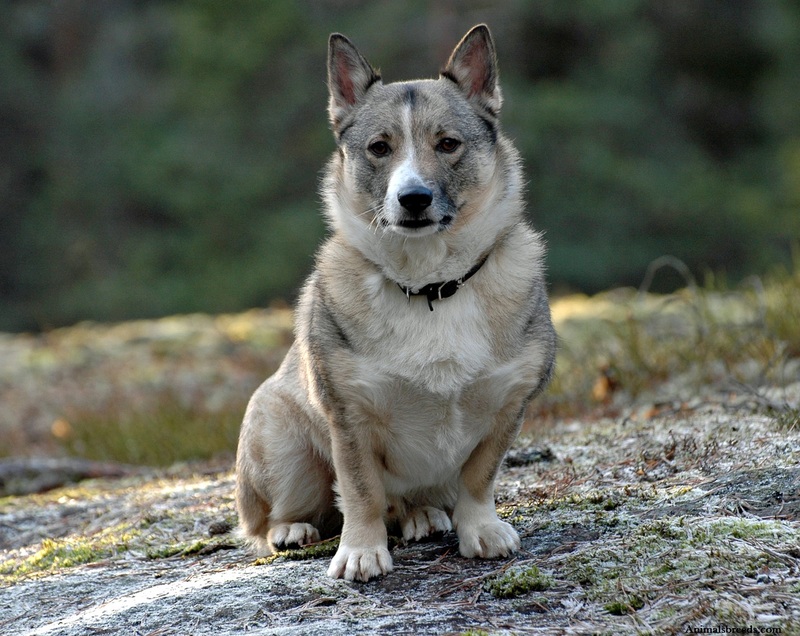 The Kromfohrlander is a small to medium sized charming looking dogs. 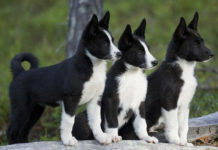 They come in two variation- rough or smooth coat. 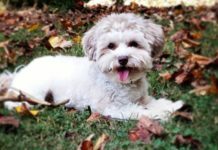 Rough coated dogs have terrier like appearance because of presence of beard on their face. 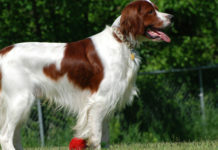 Smooth coated dog looks like small sized spaniel breed with more define facial features. They have straight muzzle which gets tapered towards the end. Their cheeks are chiseled with well-defined cheek bones. The dog has strong jaw with scissor bite. The nose is of medium sized and black in color. Eyes of the dogs are almond shaped and dark brown in color. Ears of the dog are pendant shaped with round tip. Back of the dog is strong and leveled. Dog’s belly is tucked in which give it athletic look. 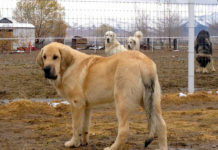 Tail of the dog is moderately long and carried high. 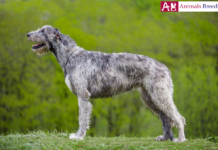 The average height of the adult dog is 38 – 56 cm and they weigh around 9 – 16 kg irrespective of the gender. 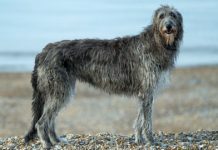 The dog either has wirehaired coat or smooth haired coat. Length of the coat may vary from short to medium. Both the kinds of coat look equally attractive because of similar color. 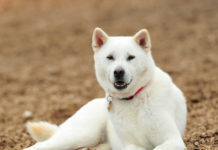 Dogs come in white and tan/brown marking where white is the ground color. They also have symmetrical blaze on face. 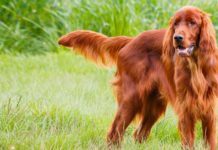 The dog is easy to groom because it remains naturally clean. Regular brushing followed by combing is required to keep the dead hairs in control and to have mats free coat. Bath the dog only when needed. Regular brushing its teeth is mandatory to keep its teeth healthy and bad smell at bay. Check its ears for any sign of wax build up, irritation and infection. Trim its nail if it makes “click” sound while hitting on floor. Personality – They are good mannered and high spirited breed. The dog has a weak hunting instinct which makes it more adaptable to apartment. They are people lover’s dogs. The dogs will generally get attached to one people in the family and will follow that person everywhere. At starting they may react hesitatingly with guest. But as it gets familiar they make them friends for life. They are suitable breed for kids too. They are never tired of playing with kids and cherish the time spent with them. Behavior – This breed cannot survive with its family. They want to be included in every of the family functions. They love to get pampered and caressed by humans. The dog barks rarely but it will definitely bark to make you aware of the stranger standing at the door step. 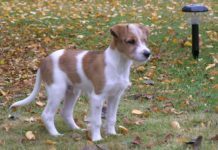 Because of their relatively low energy level and less terrier like behavior (digging, chewing and barking) they moved into companion dogs group. They also make perfect therapy dogs to lonesome and depressed people. Activities requirement – The dog has moderate energy needs but that doesn’t mean you abstain the dog from any sort of physical activity. Few hours play with the children or walk around the neighborhood park will make them happy and healthy. They also love to interact with other animals. Trainability – They are eager to please humans. Training the dog is like cake walk. They are more than willing to learn any tricks and skills taught to them. They are docile in nature so do not resort to physical correction and cruel behavior with them. Patience and consistency is the key to train to them. Balanced diet is required for the optimum health of this dog. Apart from raw meat you can provide this dog, fresh fruits and vegetables to eat. Their diet should contain appropriate amount of protein for their proper function. Provide fresh and clean water around its place so that it doesn’t get dehydrated. 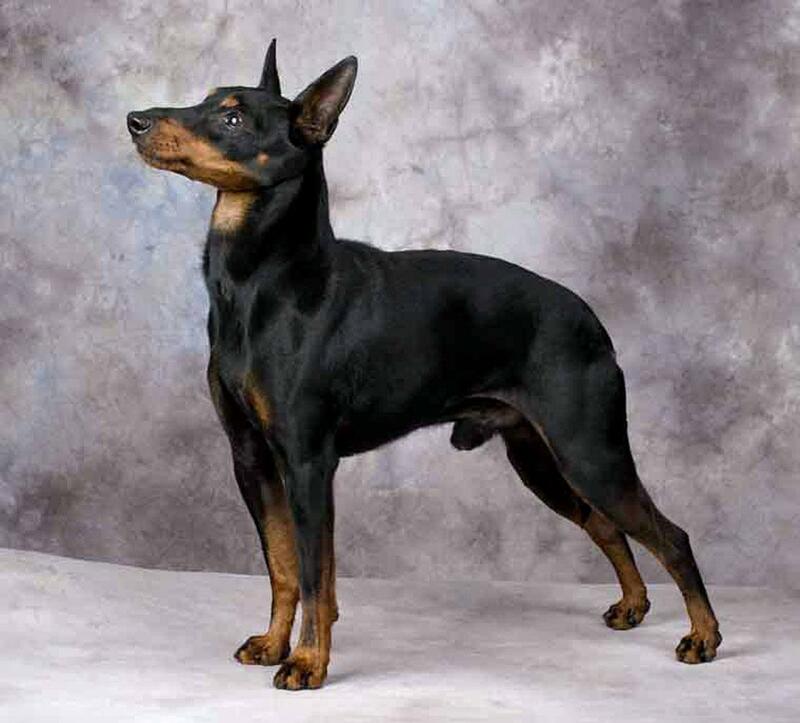 Life expectancy of this breed is 12-14 years. The dog is not hypoallergenic. Companion dogs are mostly prone to separation anxiety and epilepsy. Other minor issues faced by the dogs’ are- patellar luxation, hip dysplasia, cataract and deafness. The dog can thrive in any sort of environment. They can thrive in apartment and urban lifestyle. 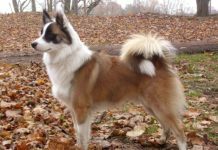 They have attractive coat color and their coat is easy to maintain. They are people lovers. If you’re looking for a guard dog, this is not the breed for you.